APG 302 – Are Your Christmas Decorations Blinding Pilots? Liz – Will Computers Learn to Fly Well Enough Before Pilots Forget How? Rob – Controllers Guide Us to the Field? 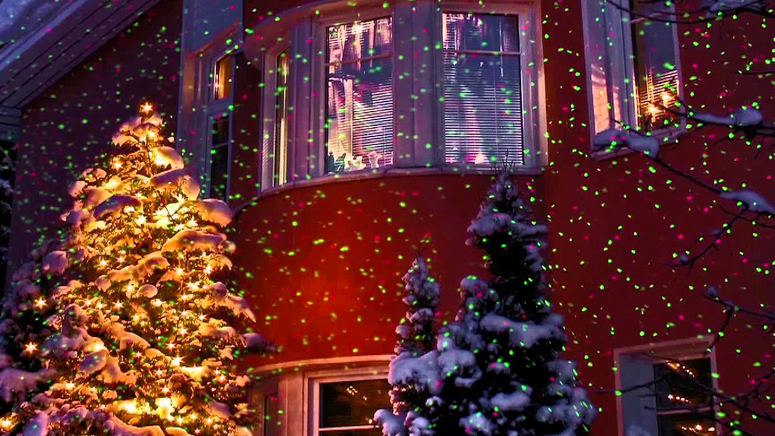 Sean – Are your Christmas decorations blinding pilots? Ryan – College or ATPL Training?